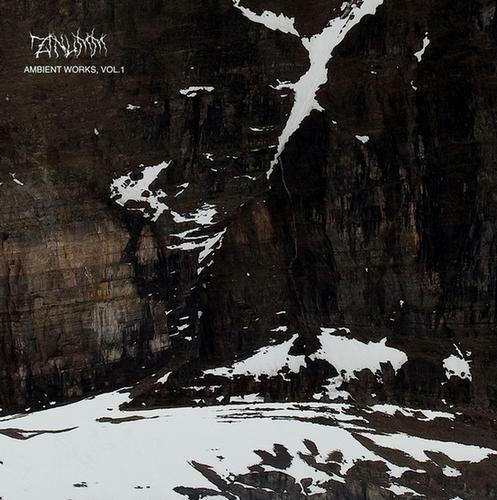 This is a review of another recording from Zinumm with the music this time around being dark ambient with the ep being self released in 2012 and called "Ambient Works Vol 1.". Synths bring a very dark ambient sound to the music along with some experimental elements, while the drones and noises bring in the louder elements of the recording and there are no other music instruments being present on this ep. Vocals and song writing are mostly absent from this recording with the music being all instrumental except for some spoken word parts that are used towards the end of the song, while the song themes cover Irish Paganism and European folklore, as for the production it has a very dark, raw and primitive sound with the only song present on this recording being very long and epic in length. In my opinion this is another great sounding recording from Zinumm and if you are a fan of dark ambient/drone, you should check out this ep. RECOMMENDED BUY.